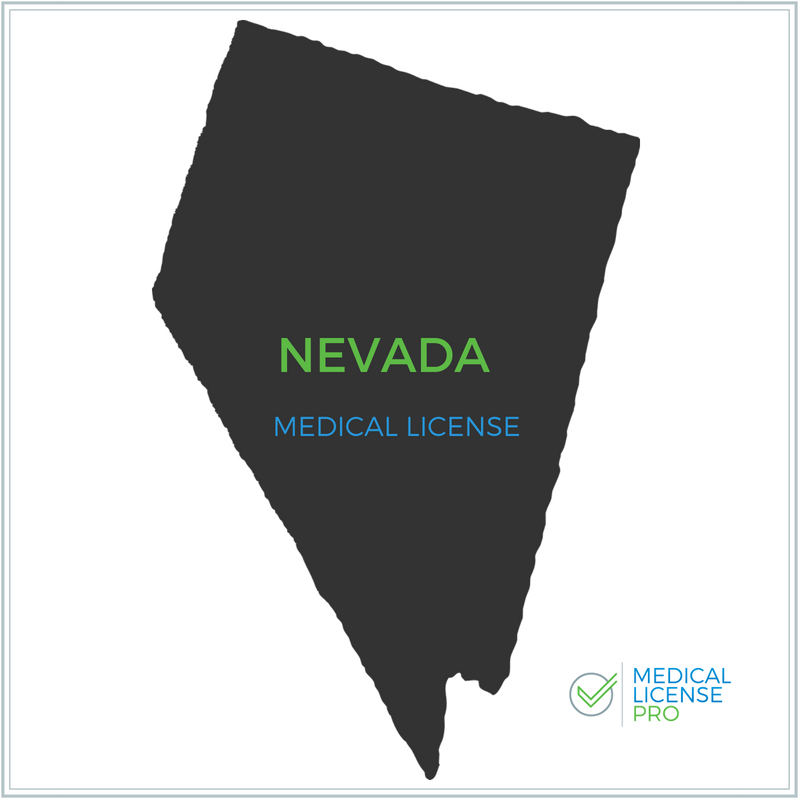 Categories: Medical License Application Management, Medical License by State. 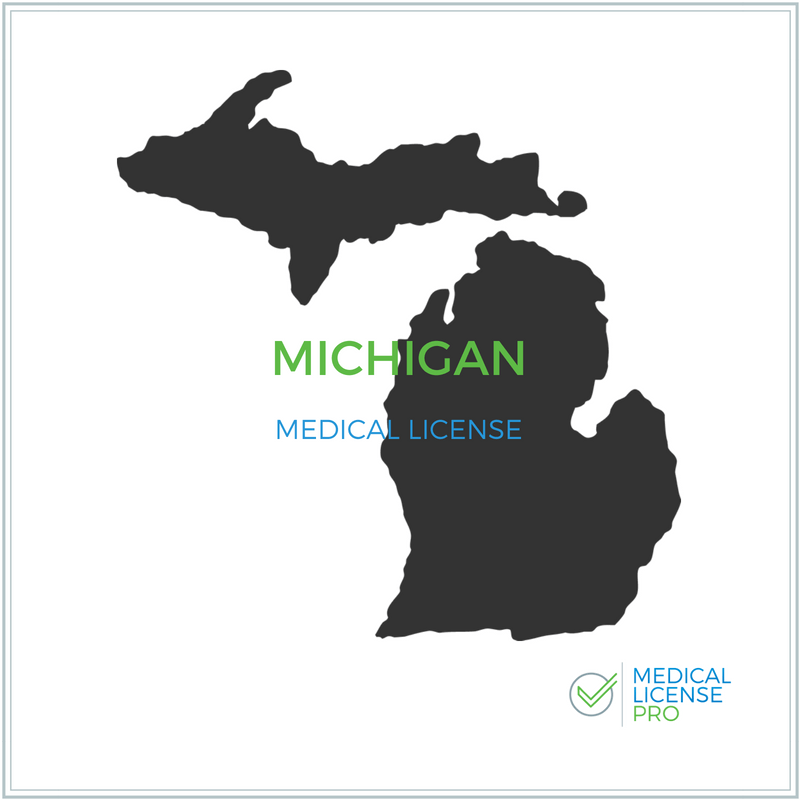 Our Alabama Medical License Service is Incredibly Simple! Avoid Unnecessary Delays, Costs and Frustration! 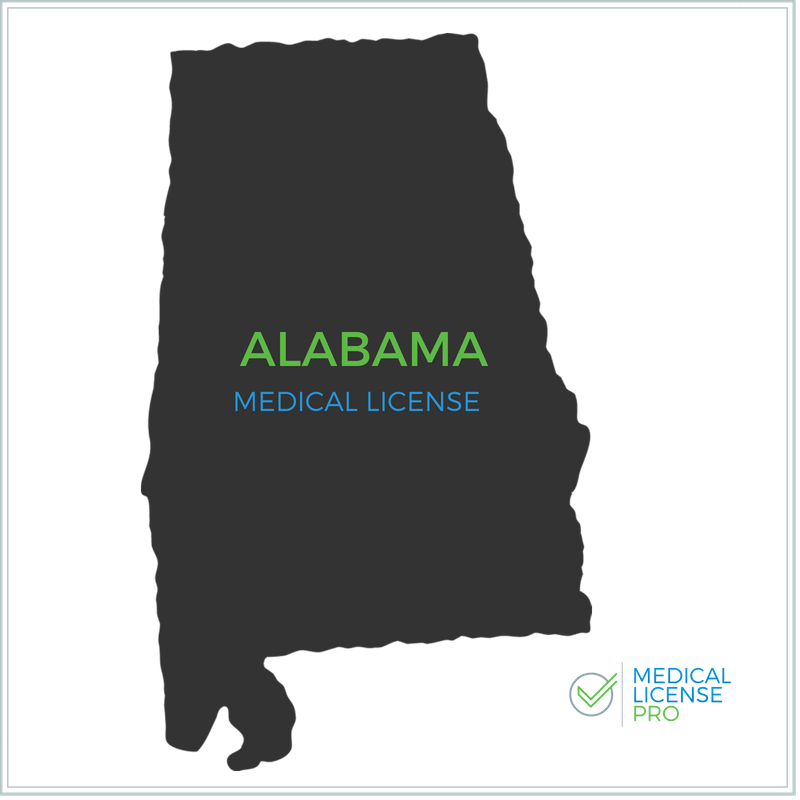 We handle the entire Alabama medical licensure process from start to finish! 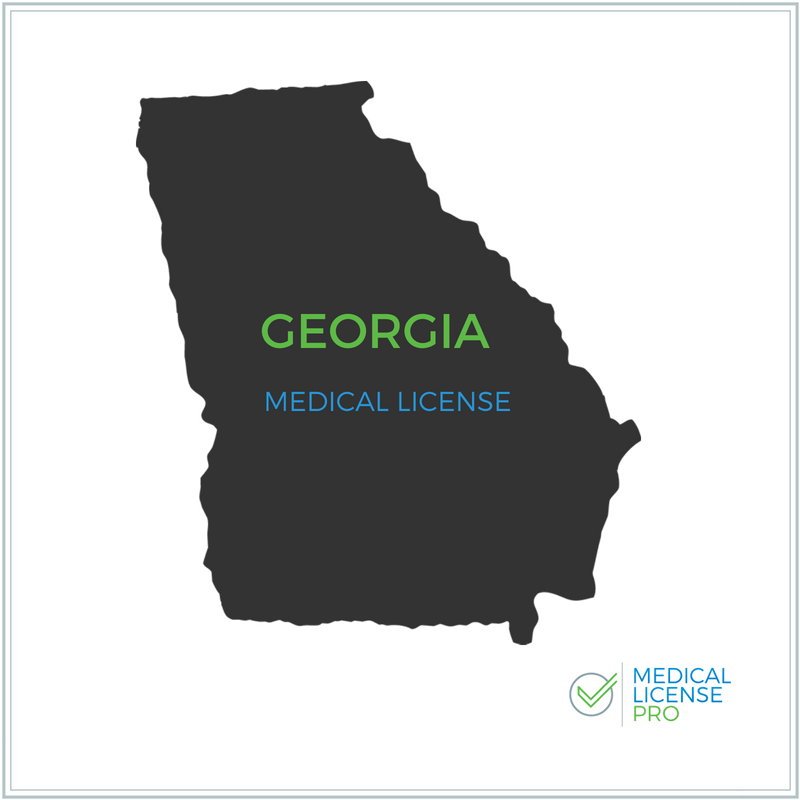 Our well qualified Alabama Medical Licensing professionals have experience licensing physicians in Alabama, and can move you quickly & efficiently through the required steps of your AL Med License Application. We keep the process incredibly simple, stress-free, and will deliver within a time-frame that best meets your needs. We require just a one-time payment of $597.00 to get started, and we take it from there! After a quick follow-up phone consult, we will then verify, prepare & complete your Alabama Medical License Application for final review! GET YOUR ALABAMA MEDICAL LICENSE 30-50% FASTER! Whether your are an American or International Medical School Graduate, an experienced or newly practicing physician, or currently in training, we have experience working with all! 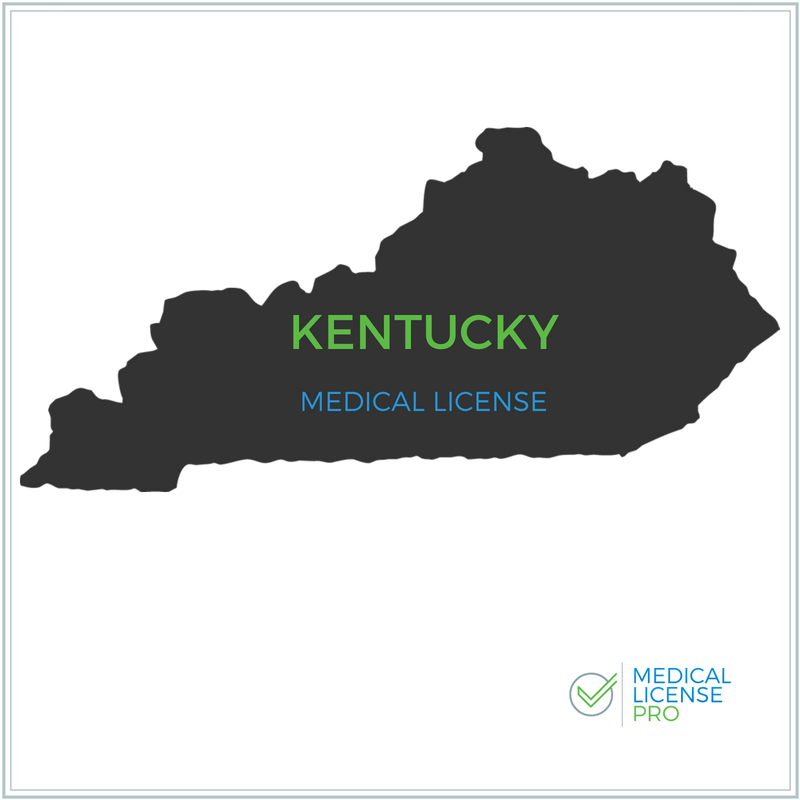 Add to that our knowledge of the Alabama Medical License process, and we get you licensed quick and easy! ELIMINATE THE GUESSWORK & MULTIPLE ATTEMPTS AT GETTING IT RIGHT! In addition to the application, the Alabama Medical Board requires completion of various credential verification documents. Our proven process correctly completes these documents to the requirements of the Alabama Medical Board – The First Time! SAVE HOURS OF WORK AS WE MAKE THE CREDENTIAL VERIFICATION REQUESTS! Save yourself the frustration of making numerous phone calls to locate the right contact to complete requests. Using our vast database of medical schools, training programs and hospital contacts, we will make all of the credential verification requests required by the Alabama Medical Board for you. FOLLOW UP IS KEY TO YOUR ALABAMA MEDICAL LICENSE PROCESS! No time to contact the credential holders and Alabama Medical Board to ensure everything is on track? We have a team reaching out to credential holders daily, confirming accurate and timely completion of all requests. We also work with the AL Med Board to proactively address any issues they have received. YOU provide us basic information about you, your credentials and your work history. 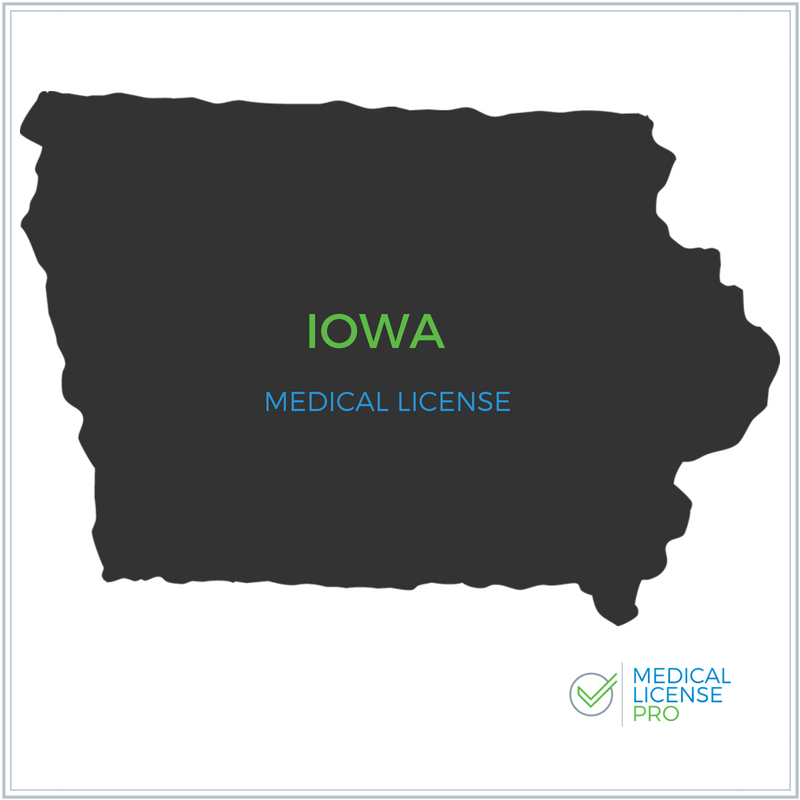 WE complete your Medical License Application, including preparing any explanations needed. It is sent to you for review and final steps. WE make the all credential verification requests that could be requested by the Medical Board. View our FAQ's & the full list of Alabama Medical License Credentials we verify. WE contact all credential holders to follow up with all requests. WE proactively address outstanding deficiencies, often updating the Medical Board before they update you! You get licensed quick and incredibly simple! Upload your basic information, credentials and work history to get the process started. We verify, prepare & complete your Alabama Medical License Application for final review. You Relax! 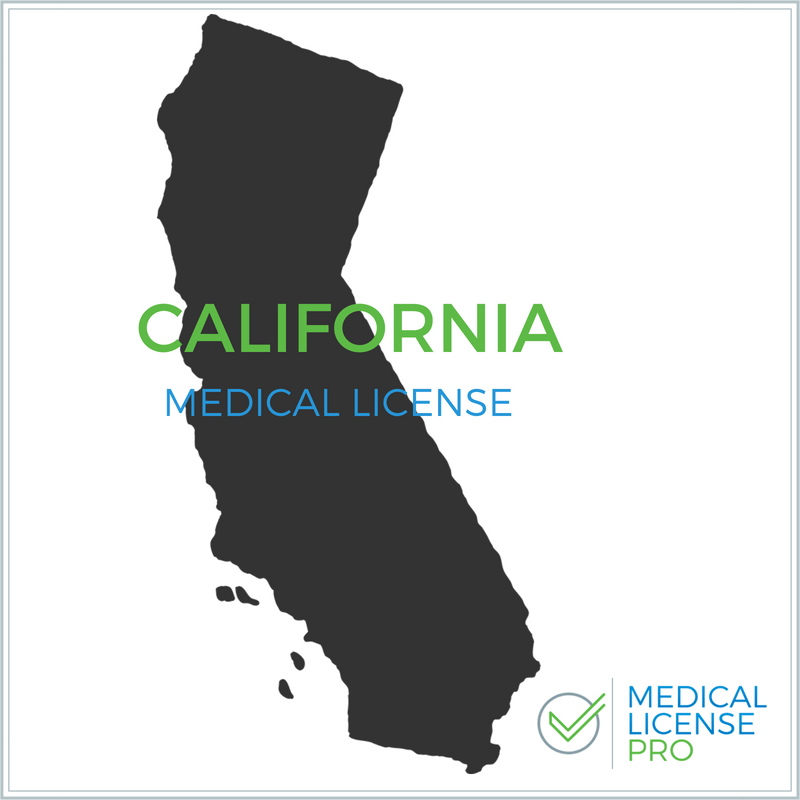 We manage the simple processing of your medical license in Alabama, quick and stress-free!